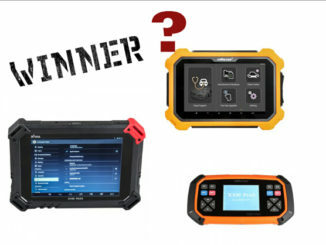 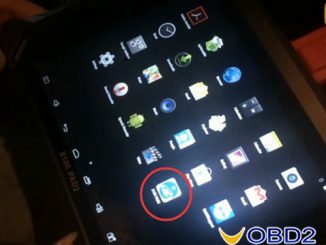 Looks like Xtooltech Tablet is working with most makers, generally speaking if you live in Argentina, Brazil, Mexico, you will find Xtool X100 Pad2 is very used. 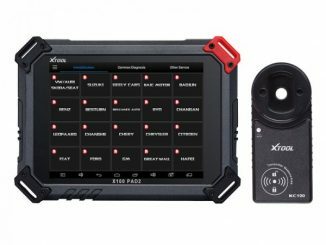 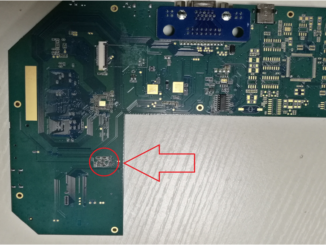 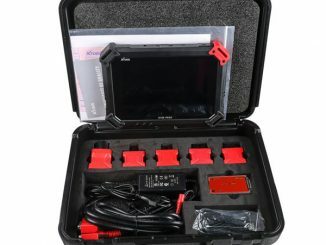 Xtool X100 PAD 2 full set is verified to program key for VAG 4th 5th IMMO by working with an extra Special adapter named Xtool KC100. 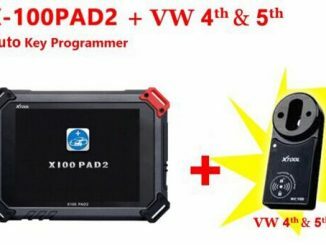 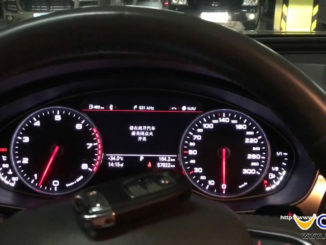 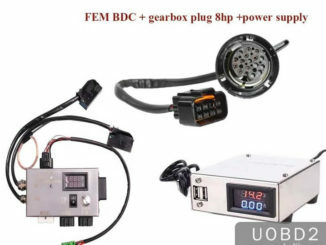 X100 PAD 2 standard set is optional to choose vag 4th 5th IMMO programming function. 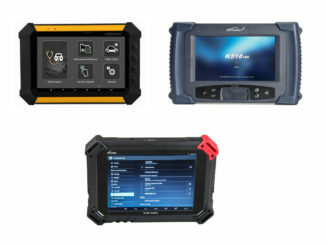 This is an Xtool X100 PAD & Xtool X100 PAD2 comparison table in function and specification made by Xtool Company.